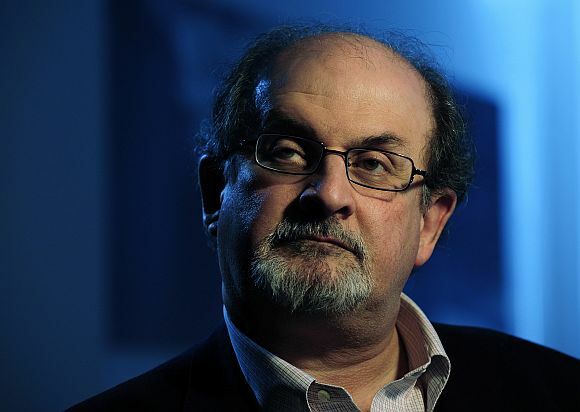 Over two decades after 'Satanic Verses' sparked a never-ending controversy and provoked a 'fatwa' for his head, author Salman Rushdie has only one thing to say to his detractors: 'I did not write it for the mullahs'. The India-born controversial writer who has lived for years under the shadow of his 1988 book, now liberally jokes about the whole issue. Speaking at the Hay Festival of Literature and the Art in London, the 64-year-old author said books are intended for people who like them. 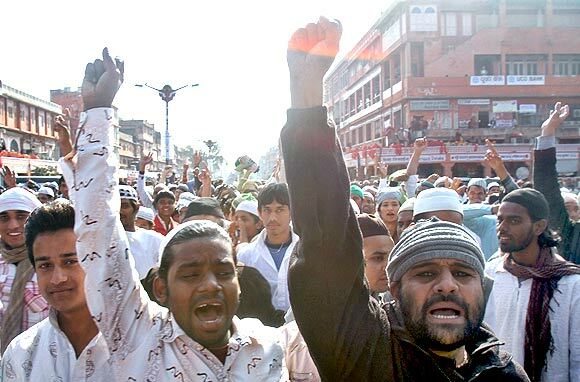 Joking about the 'fatwa' issue during an interaction, he said he did not write it "for the mullahs. I didn't think they were my target audience". "The only thing worse than a bad review from the Ayatollah Khomeini would be a good review from the Ayatollah Khomeini," he remarked. The author, who is best known for his memorable Booker winning marvel 'Midnight's Children', said the reason why books endure is not that people dislike them or that there is a controversy around them. "The reason why books endure is because there are enough people who like them. It's the only reason why books last. It's the people who love books that make them last, not the people who attack them". 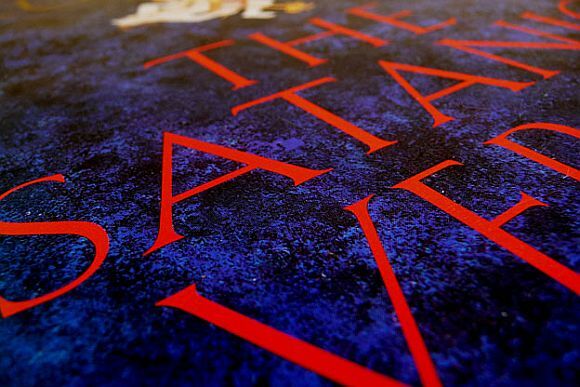 'Satanic Verses' sparked widespread outrage among Muslims and even led to Ayatollah Ruhollah Khomeini, the supreme leader of Iran, issuing a fatwa calling for Rushdie's death in 1989. However, controversy over the book has never died down. In January this year, Rushdie's presence at India's most prestigious literature festival at Jaipur was objected upon by a section of people, preventing him from making it to the event. Later in the well-attended interaction, he said, "I don't read my books, I write them. Once I've finished the many years it usually takes me to write them, I can't bear to read them, because I've spent too long with them already. I'm not advertising them very well, am I?"